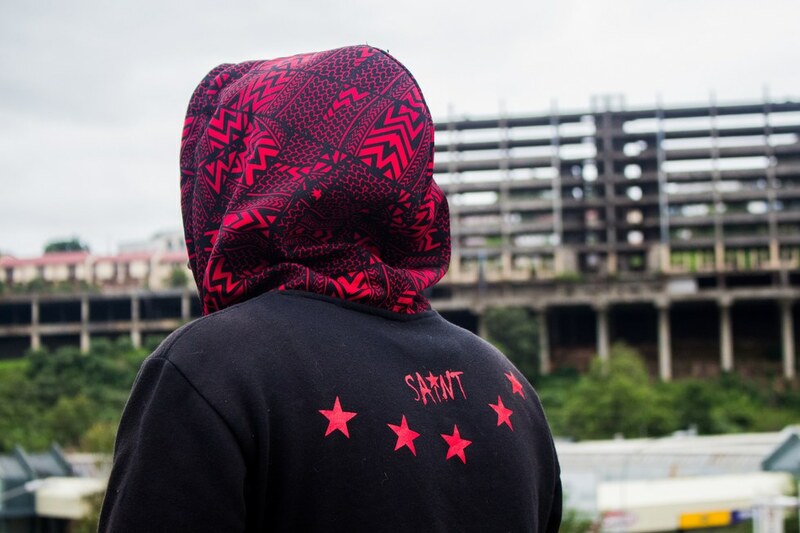 In the third edition of Okayafrica's On The Map series, Sabelo Mkhabela takes us inside Swaziland's rising Christian hip-hop movement. For our new series, On The Map, we ask artists, DJs, writers, and general in-the-know people to tell us about what’s happening in their hometown’s music scenes—from the rising artists getting played across the city to the hot venues and new genres. In this third edition of On The Map, Sabelo Mkhabela takes us inside Swaziland's rising Christian hip-hop scene. It makes sense that Swaziland would have a Christian hip-hop movement. Growing up there I was Christian by default. The religion is a bonafide way of being with an estimated 82% of Swazis in the country identifying as Christian. The kingdom being a Christian nation, and the haven of gospel music in southern Africa, doesn’t necessarily make it easy for Christian rappers. Their biggest challenge? Finding an adequate space for Christian hip-hop to exist. Apart from the few events devoted to the Christian art form, most notably The Life We Chose Concert (which last happened two years ago), Christian hip-hop artists and poets don’t have a reliable platform to showcase their craft. The church isn’t too accepting of a young man in sagging pants and a flat cap turned backwards talking about Jesus over loud 808s and hi-hats. According to Swazi poet Poetic Soul, most people don’t understand the difference between religion and Christianity. “Things like dress code, language, even the way you walk, are all religion’s limitations,” he says as I join him in a gathering with his fellow brethren in a restaurant in the Swazi capital, Mbabane. Known as P1.7, the collective, which is open to everyone, consists of prominent Christian hip-hop artists and poets such as Skeel, Calliber, Wesley, Switch and X.O. The Hip-Hop Apostle. They are the only visible Christian hip-hop movement in the kingdom. The media, just like the general public, has been shunning the sub-genre. But things are slowly changing. Skeel hosts a radio show on SBIS 2 (the English channel of the government-owned SBIS radio station). Titled “Euthology,” the show embraces Christian hip-hop fully, without any compromises. It’s one of the latest platforms where the sub-genre thrives. 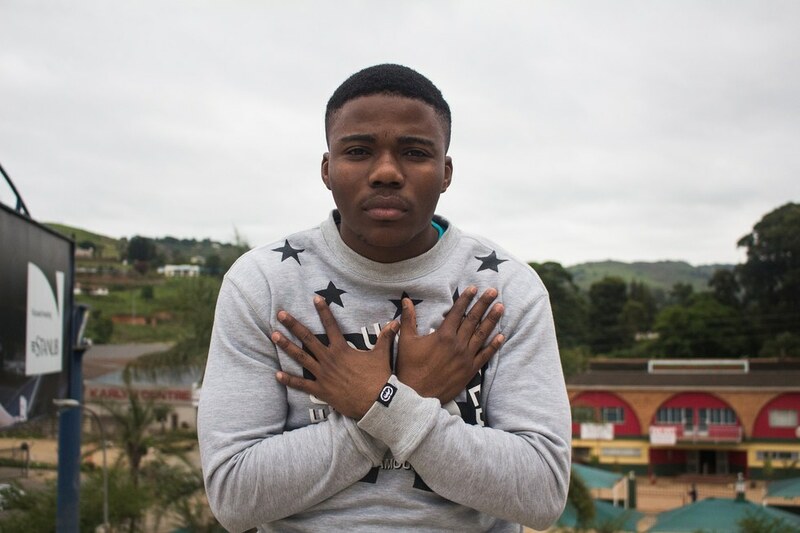 The front-runner of Christian hip-hop in Swaziland is undoubtedly Switch, the 2013 Hip Hop Artist of The Year at Swaziland’ National Arts and Culture Awards (NACA). “I wasn’t expecting to win,” he says. “I didn’t feel I was doing that much. We didn’t have that strong a presence in the industry. They didn’t even play us much on radio. Because it was something new.” He had just released his debut album, The Journey Begins, in 2012. It was his first release as a Christian hip-hop artist. Winning the same award in 2015 wasn’t just a feat for the rapper, but a symbol that Christian hip-hop had arrived. The brothers of P1.7 were all introduced to hip-hop and poetry at an early age. Switch cites 50 Cent as one of the first rappers he ever listened to. X.O, the oldest member of the collective, grew up listening to LL Cool J and DJ Jazzy Jeff. Calliber used to battle-rap and Wesley was a Lil Wayne fanatic. The collective was started by Calliber, Pyramid, Nathan Ebed-Melekh formerly The Sword Skill Assassin, Tafadzwa Asaph and Limpo Mwenda back in 2011 (the last two aren’t rappers). Aside from the members of P1.7, there are hip-hop artists in the kingdom whose music has undertones of Christianity. Psycho-Lution is one of them. Though his music contains religious references, the rapper would prefer not to box himself in as a Christian hip-hop artist. “But a hip-hop artist who was brought up as a Christian from birth,” he once told me. And it doesn’t just stop at rhymes and stanzas for P1.7. Wesley has a clothing label called Christ Attributes. The label’s hoodies and t-shirts are branded with slogans like "I <3 Jesus" and "Show Know Mercy." Indeed, P1.7 is becoming a subculture of sorts. Only time will tell how wide the gospel will spread. For more from Okayafrica's On The Map series, check out a weekend immersed in Maputo's music scene and an inside look at Maseru's hip-hop scene. Sabelo Mkhabela is a writer from Swaziland, currently based in Cape Town. He also drops award-winning tweets as @SabzaMK.